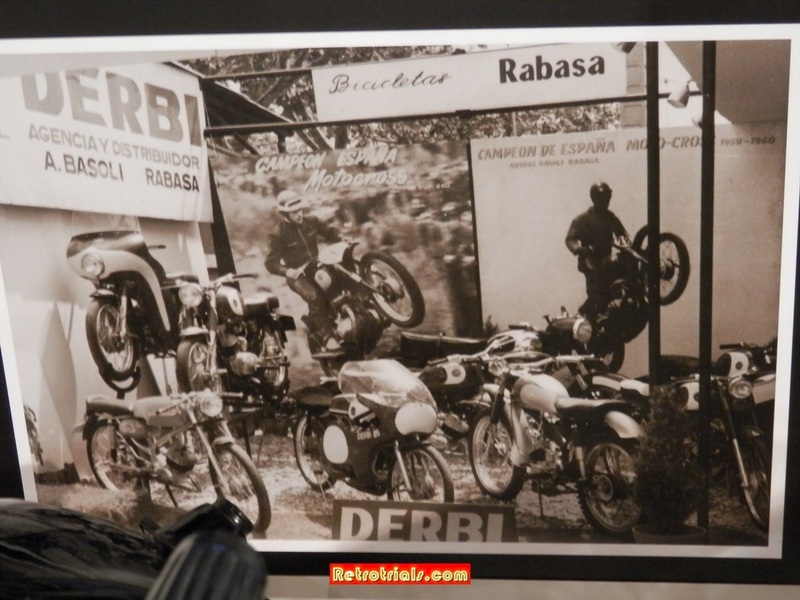 Rabassa Derbi. 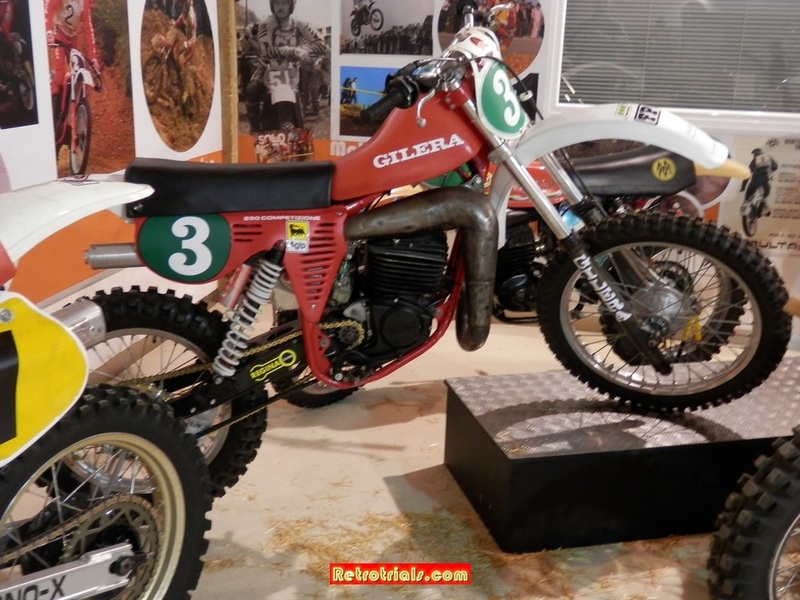 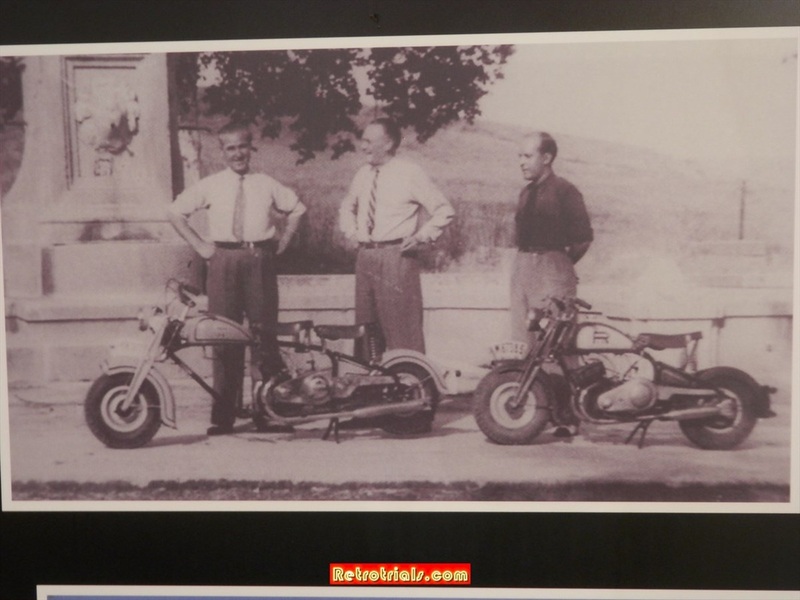 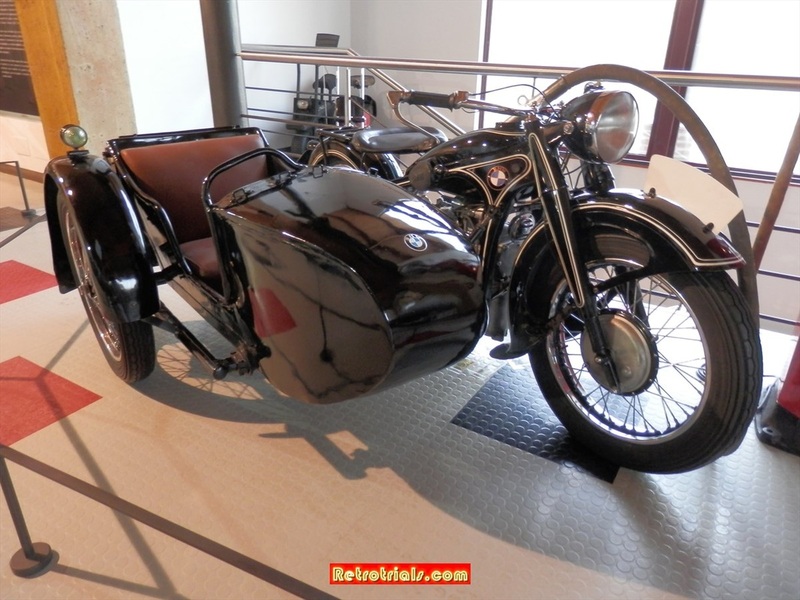 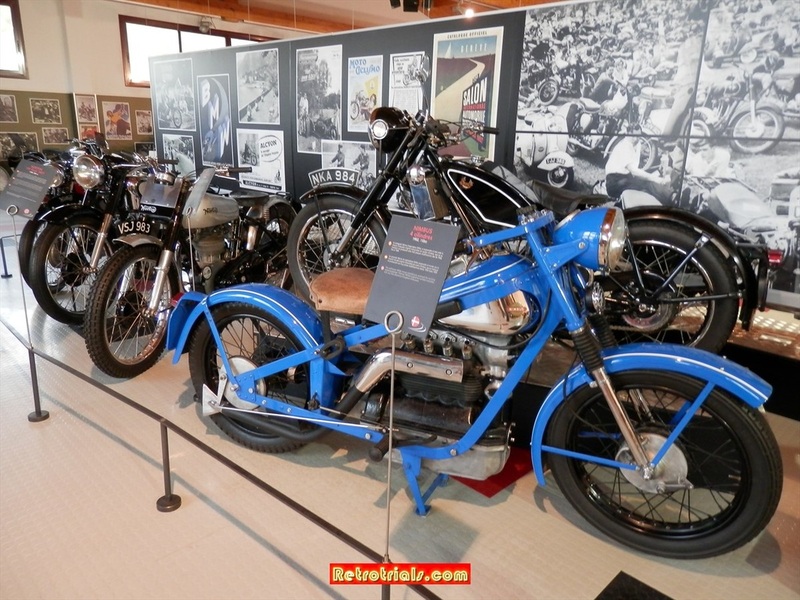 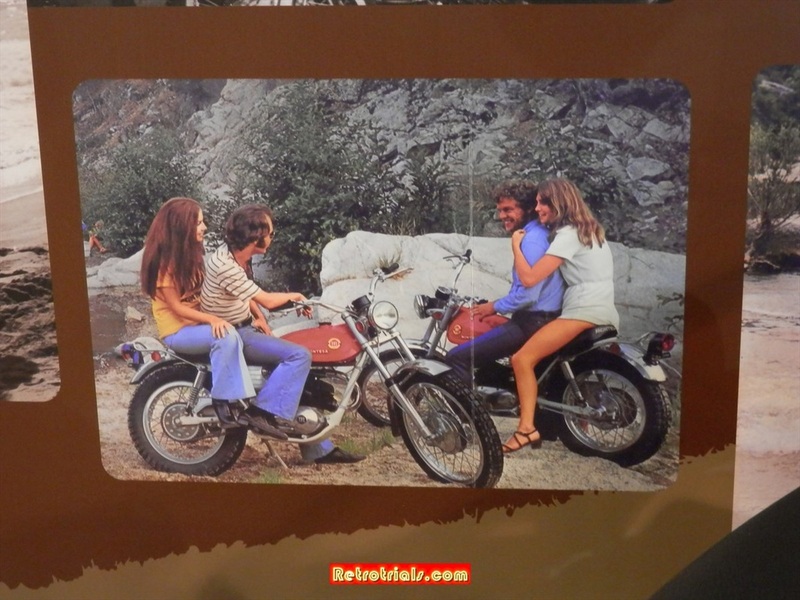 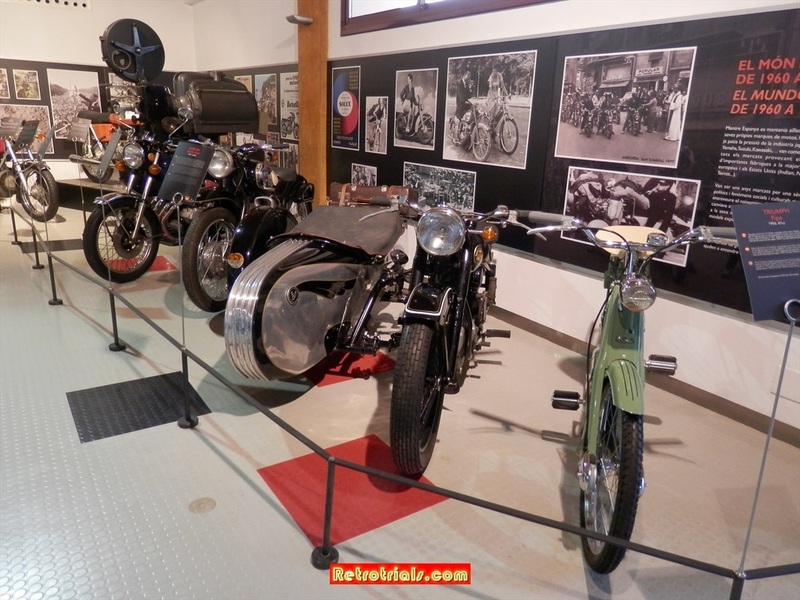 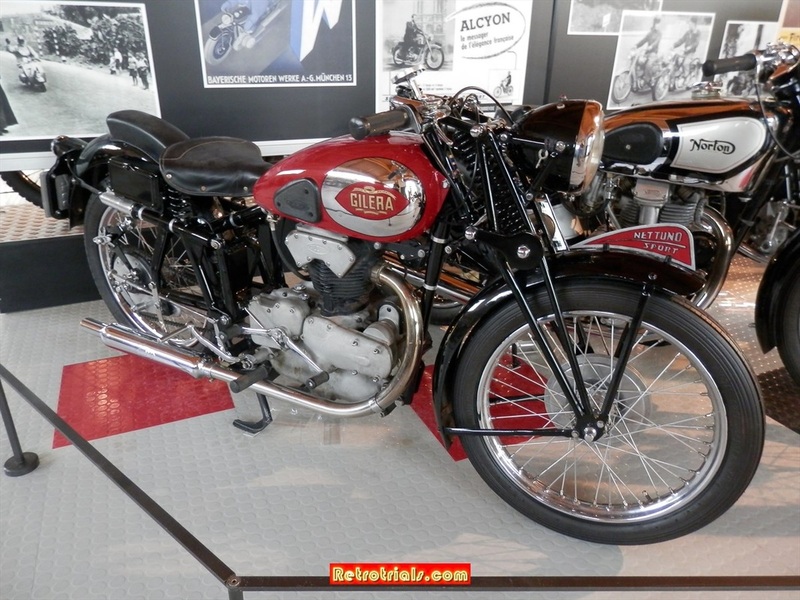 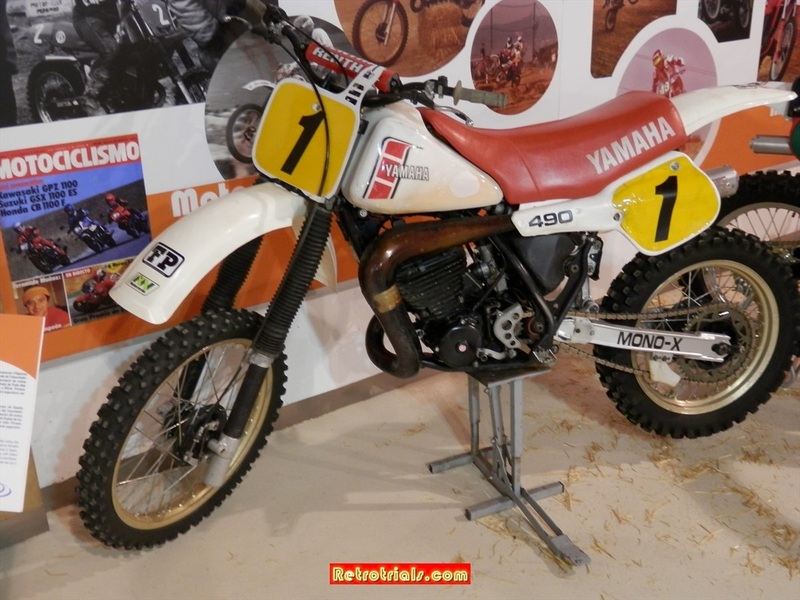 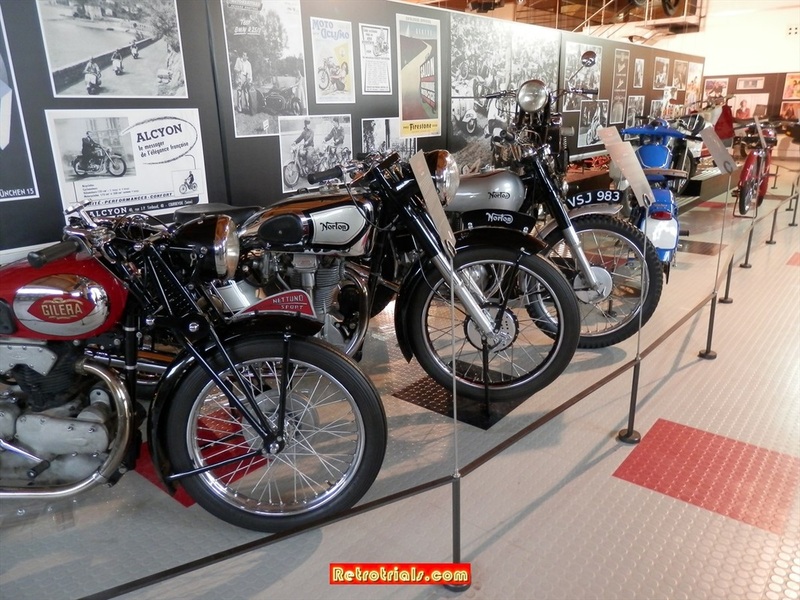 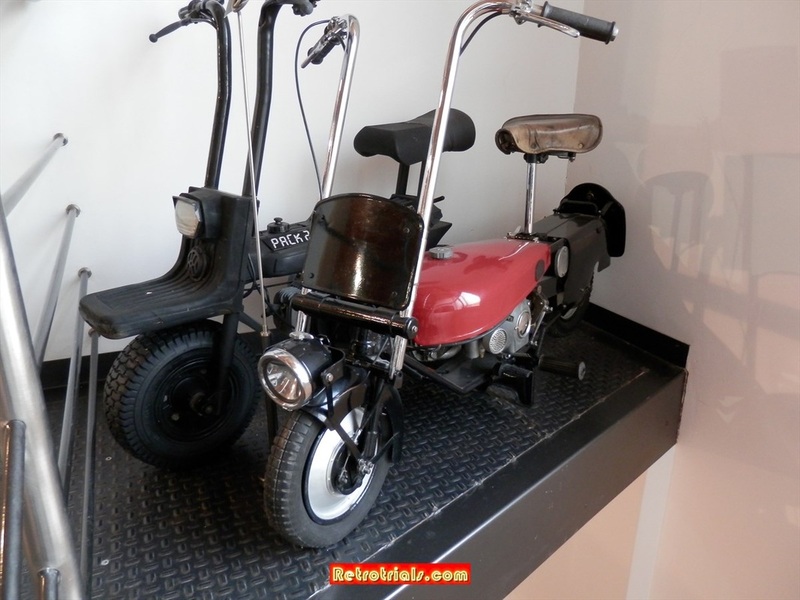 Derbi started making push bikes and developed into a huge motorcycle manufacturing company . 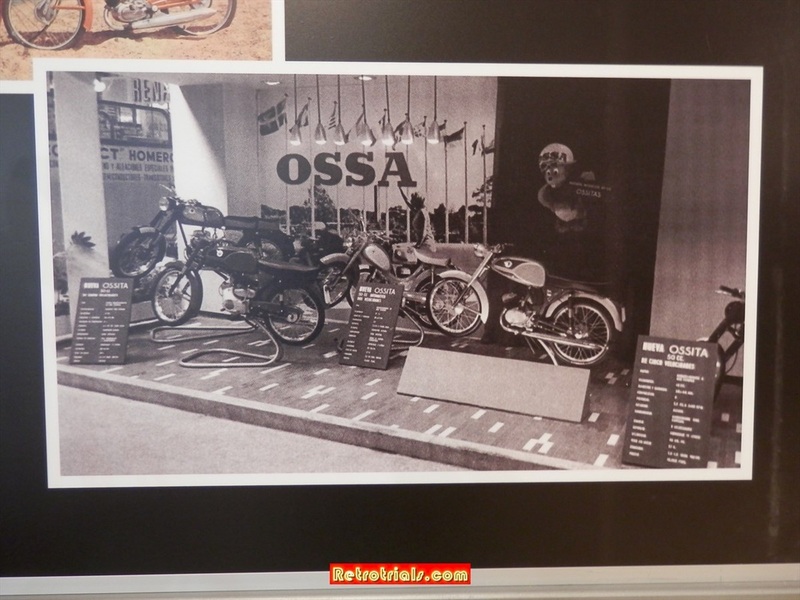 Mecatecno founder Jordi Rabassa's father was one of the top management at the factory. 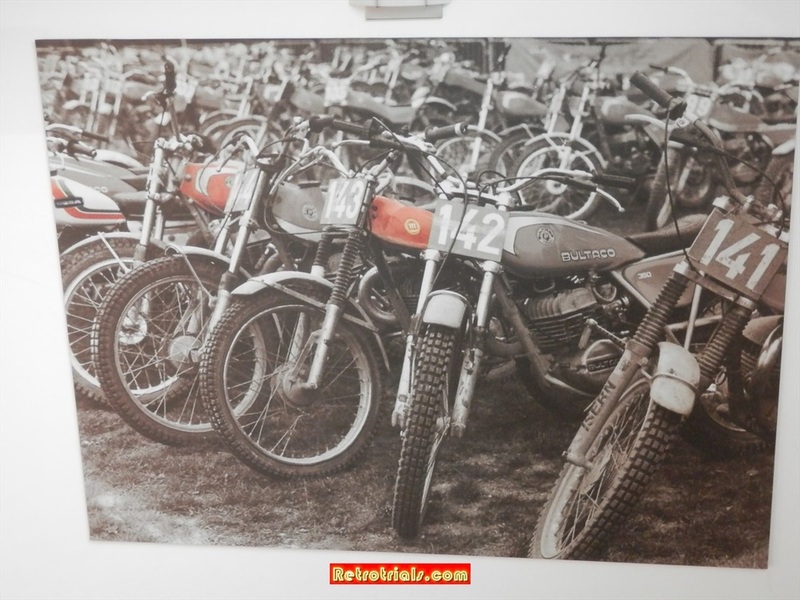 The stories of surrounding Derbi and its growth are amazing - Stand by , they are coming up soon .